Hey everyone! It’s time for another Ipsy Glam Bag “unboxing”. This is my third bag and I’m still in shock with all the great products and value that you get with this beauty subscription service. The Ipsy Glam Bag is only available in the U.S. but thanks to Shipito, it is possible to subscribe and send the bag to the Netherlands. The Ipsy Glam Bag August 2016 is themed “Sugar Highness”. 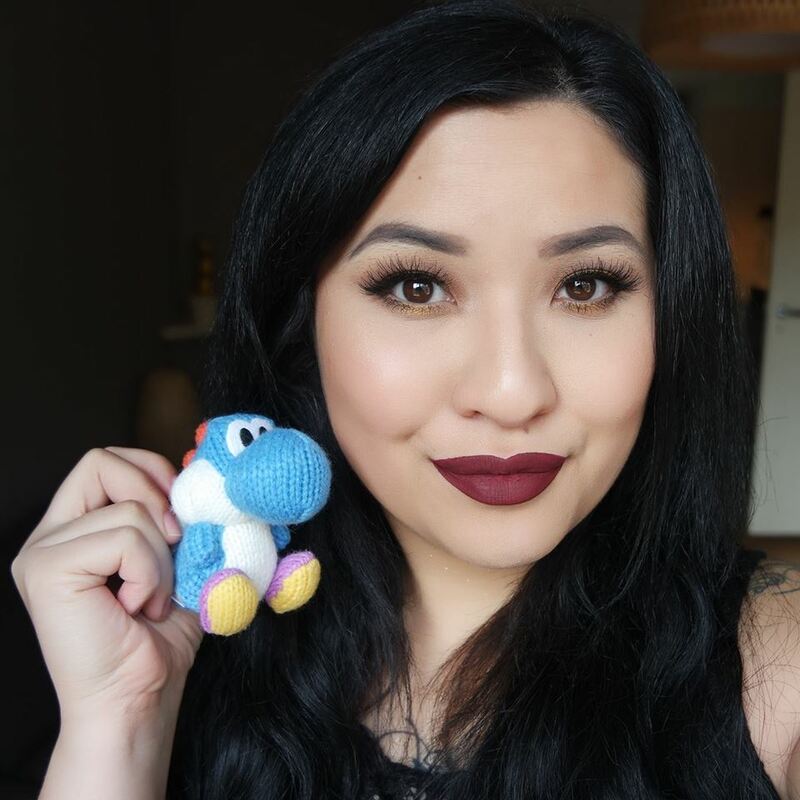 You can check out my previous Ipsy Bags here. I have another Ipsy Glam Bag “unboxing” for you. I was really happy with my first Glam Bag of the previous month and I will definitely keep showing you mine because I think this is the best monthly subscription service for beauty products that I’ve tried so far. The Ipsy Glam Bag is only available in the U.S. but thanks to Shipito, we are now able to subscribe and send the bag to the Netherlands! 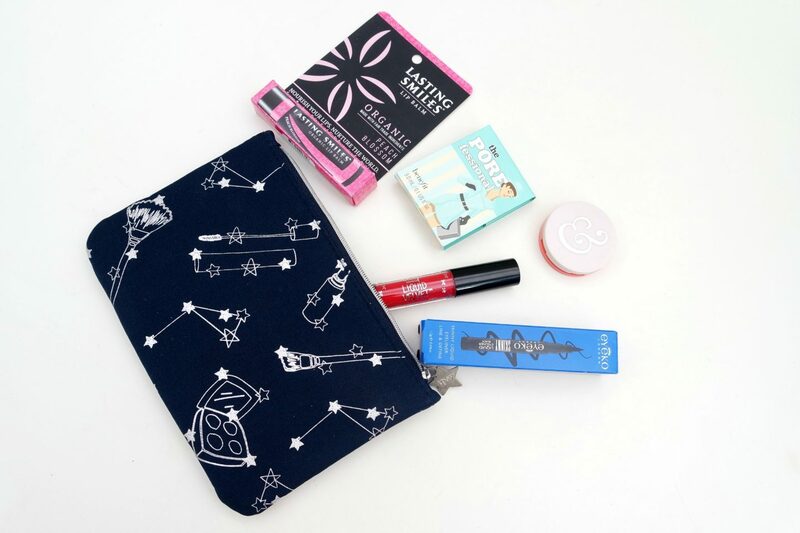 The Ipsy Glam Bag July 2016 is themed “Hot Summer Nights”.